The Sikorsky MH-60R Seahawk was a multi-mission helicopter that replaced the SH-60F and SH-60B helicopters in the US Navy’s fleet. With combined features and capabilities of the two aircraft, the MH-60R also bears the moniker “Romeo.” It was equipped for a huge range of missions that included logistics support and personnel transfer, communications relay, surveillance, NGFS (naval gunfire support), VERTREP (vertical replenishment), SAR (search and rescue), ASuW (anti-surface warfare), and ASW (anti-submarine warfare). For the aircraft’s vertical replenishment missions, it was fitted with a 6,000lb (2,721.55kg) cargo hook. 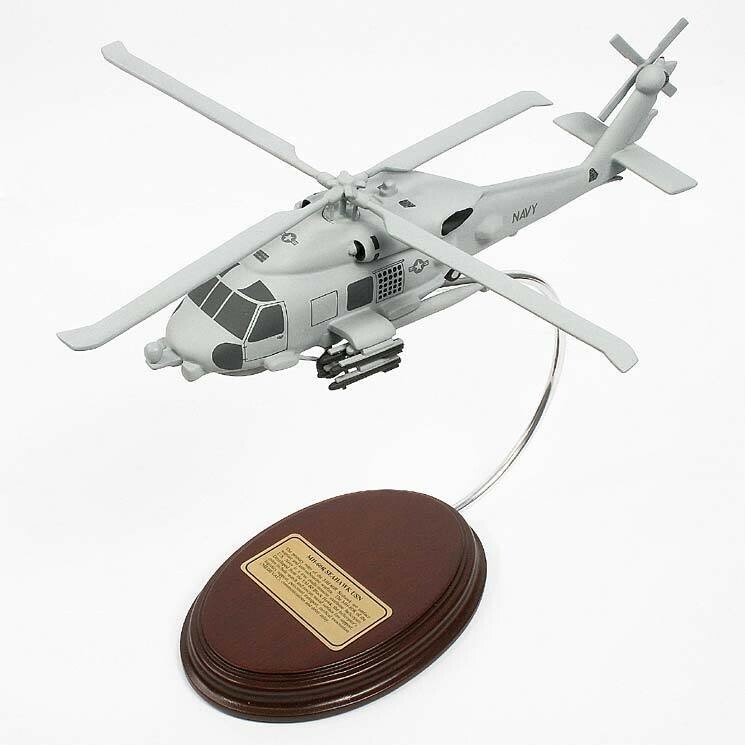 Its mission systems integrator was Lockheed Martin “Owego.” Likewise, for the MH 60 helicopter’s anti-submarine warfare, it is capable of carrying up to three ATK mk46 or mk50 active/passive lightweight torpedoes.